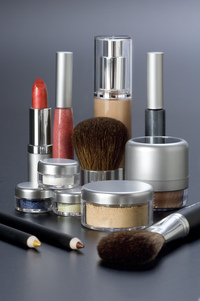 Increase Your Sales RJ Mineral Cosmetics will help you increase your Sales, Brand Image and Bottom-Line! All our products are available under your Brand. You already have a customer base; they will follow a name they can trust… Yours! We will help to take your brand and your business to the next level! RJ Mineral Cosmetics are formulated and produced entirely in Australia by RJ Mineral Cosmetics International - we make our products from scratch on our premesis! To find out more call us today on (08) 8240 0635... start growing your business now!